GIVE THE GIFT OF GOOD ENERGY. 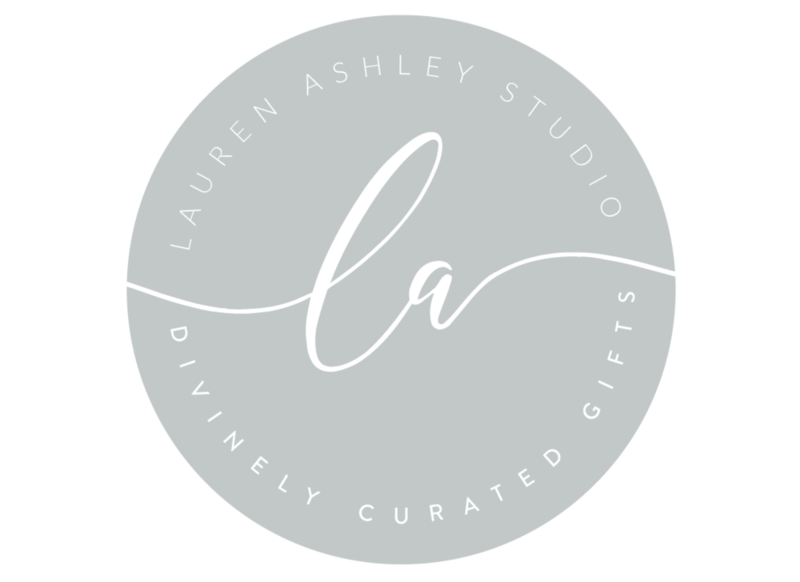 THIS CAREFULLY CURATED GIFT BOX IS SURE TO MAKE ANYONE BREATH DEEPLY, RELAX, RENEW AND ENJOY. BLOOMINGVILLE - “PAUSE” MUG. Crafted from dimpled ceramic, this 3.5 inch high stonewear mug is perfect for those quiet tea or coffee breaks that put a serene pause in an otherwise hectic day. HAPPY SPRITZ - NAMASTE NINJA SPRITZ. This aromatherapy blend uses organic tea tree essential oil as one of the main ingredients which is known for its antimicrobial + anti-fungal properties and is perfect for post workout. It will clear the mind + the mat. WOODLOT - PALOS SANTO INCENSE. Sustainably harvested from the fallen branches of Ecuadorian Palo Santo trees, ancient traditions revere this wood for its purifying, cleansing and healing properties. Alternative for warding off mosquitos. t spheres - PEACE AND QUIET MASSAGE BALLS. The infusion of aromatherapy essential oils into a perfectly weighted double-purified rubber compound makes T Spheres unique for calming, reducing anxiety and encouraging relaxation. FORMULARY55 - SPARKLING BATH TABLET. This sparkling bath fizzy is made of ground dead sea salts mixed with fragrance blends that are fresh and uplifting. When placed in a full tub of water, the tablet fizzes and distributes the fragrance and skin soothing oils throughout the water. Made with only non-GMO cornstarch, and no drying foaming agents added. ELEMENTS TRUFFLES - PEPPERMINT WITH LAVENDER ARTISANAL 70% CACAO BAR. Ayurveda inspired chocolate bar made with no dairy, no refined sugar or preservatives. This can be enjoyed post dinner with a favorite tea to unwind and relax.